The Conference has interdisciplinary character. 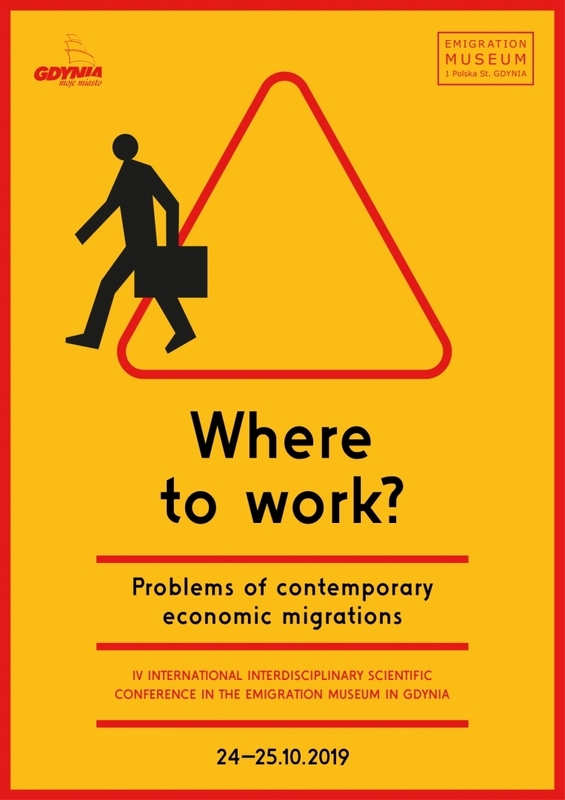 We invite speakers who are migration professionals representing various scientific disciplines, including European studies experts, historians, political scientists, sociologists, lawyers, culture experts, cultural anthropologists as well as representatives of other disciplines. than on 15 June 2019. Participation in the conference is free of charge. will be made by the Scientific Committee of the conference on the basis of the submitted abstracts.